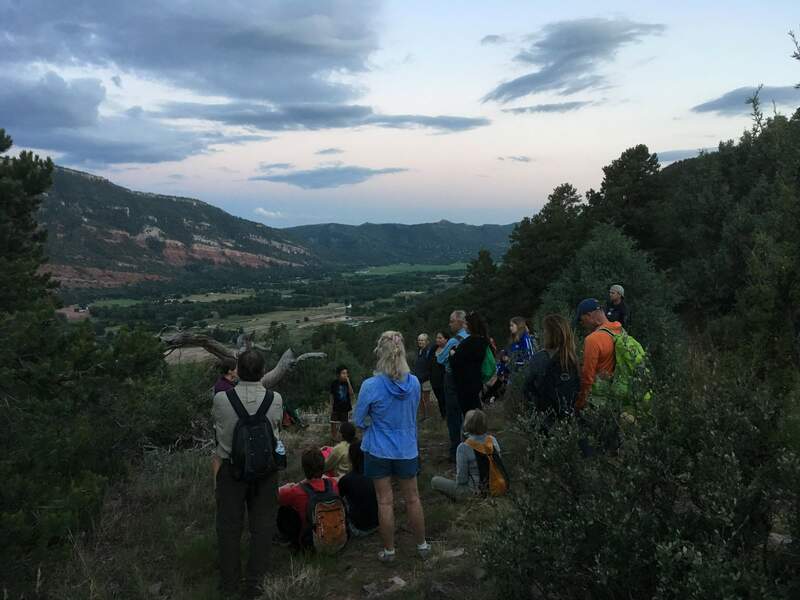 Durango Nature Studies will offer a full moon hike with naturalist Grace Gordon from 5 to 7 p.m. Sunday in Falls Creek. Cost is $10 for nonmembers. Members and kids younger than 12 are free. Participants will discuss how animals adapt and survive the winter. To register, call Grace Gordon at (740) 504-3398.